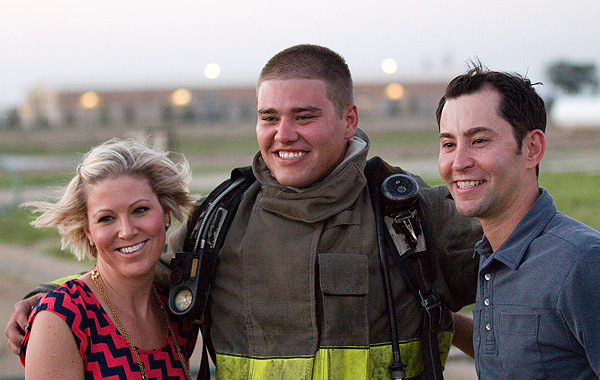 The Wolfforth Fire Department is there. 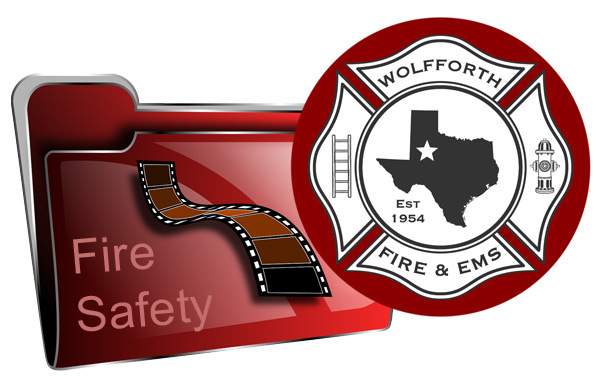 To the rescue of the Wolfforth & surrounding communities. 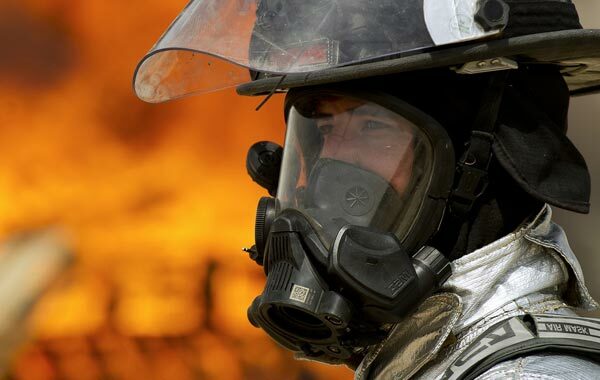 Training & certification for firefighting & EMS professionals. 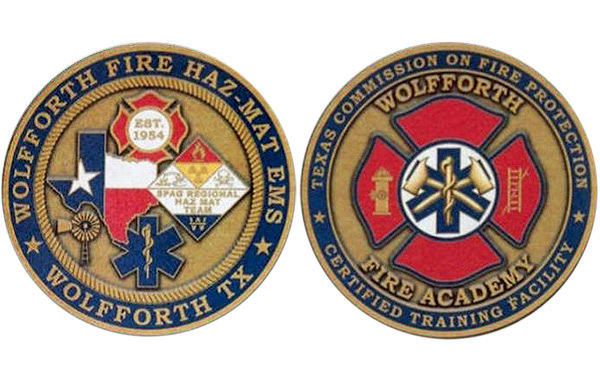 Provides service to the city of Wolfforth & surrounding areas. Training & mentoring the next generation of devoted professionals. Helping our community be aware, be alert & be prepared. Visit the Fire Academy page for the latest details on applying.